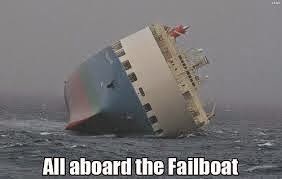 Obama is putting together the fail coalition. What obama funding more terrorists ??? actually that's his standard M.O.